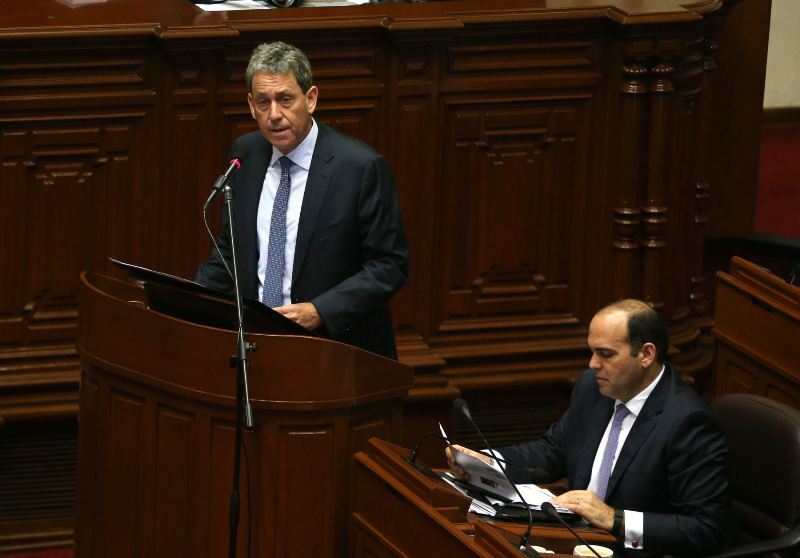 Peru’s government has submitted a fiscal budget for 2017 which expands spending by 4.7% to drive economic growth and improve government services. 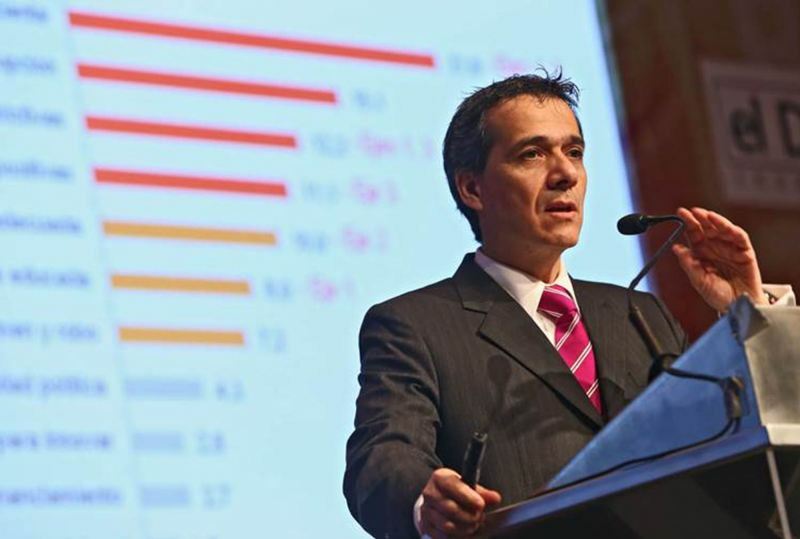 Cabinet chief Fernando Zavala presented to Congress last week a budget featuring significant spending increases in government services, state budgets and infrastructure projects. The $42 billion budget represents 20% of Peru’s GDP. “This is a budget that emphasizes social issues and the four main priorities are improving access to basic water utilities, strengthening public safety and fighting corruption, improving access and quality in education and health services and increasing infrastructure investment,” Zavala told Congress. 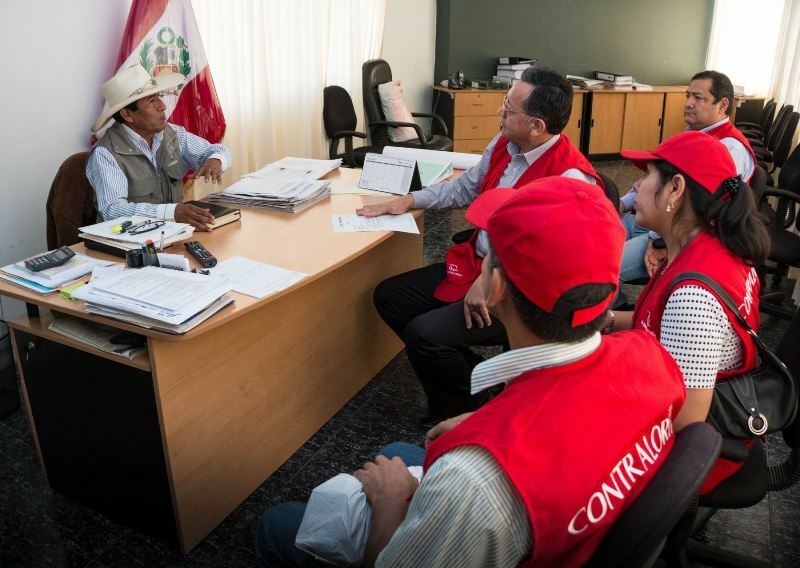 The budget includes a 72% increase on spending for water and sewage as President Pedro Pablo Kuczynski looks to make good on his campaign promise to bring running water to all Peruvians. Other increases include a 13% boost to tackle crime and 9% for the justice department. Rising crime was voters’ top concern in 2016 elections. The education sector will receive the largest share of the budget with $8.7 billion, or 5.3% more than 2016. The government plans to pay all teachers a minimum of $606 per month by 2018, with 90,000 teachers seeing salaries increased to $539 this year. The health sector will receive $4.2 billion, an increase of 2.4%. The majority will be allocated towards improving patient services and hiring new staff. Finance minister Alfredo Thorne said that 8,000 healthcare workers will be hired in 2017. Thorne also said that state governments’ budgets will receive an extra $2.2 billion, or a 13.4% increase from 2016. He pointed out that, when accounting for funds already given by the finance ministry, the increase to states actually stands at 21.8%. The budget includes a modification in how budgets are reallocated during the year. Departments or states which want to shift funds will not need approval from the finance ministry, a change intended to increase the ability of government organizations to use all their budget. Many infrastructure projects have been stalled by spending protocols. 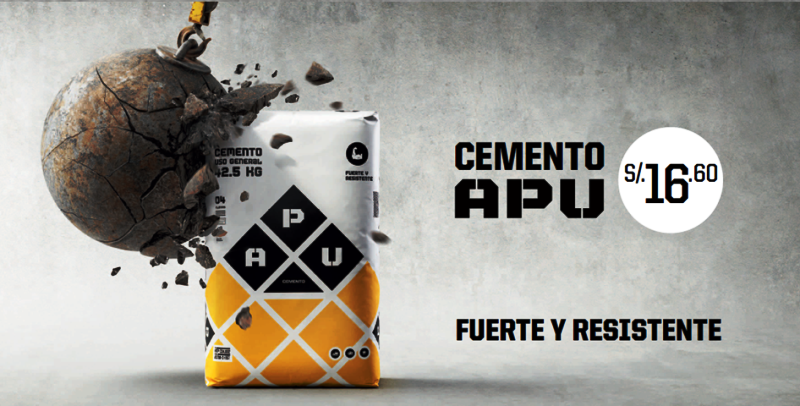 Peru’s economy has more than doubled since 2000 due to the commodity boom which brought windfalls for Peru’s mining exports such as copper and silver. Kuczynski’s government wants to sustain growth with expanded spending on infrastructure projects which will facilitate transportation and irrigation, making the economy more productive. At the same time, improved services in education and health are aimed at reducing Peru’s massive informal labor economy which accounts for around 70% of the workforce but only 20% of Peru’s GDP. Kuczynski has vowed to reduce the informal economy by half by the end of his five-year term in 2021. Opposition legislators have criticized the plan for being too centralized. Popular Force congresswoman Cecilia Chacon and Broad Front spokeswoman Marisa Glave said that, despite Kuczynski’s campaign promises, the proposed budget does not give enough money to states. 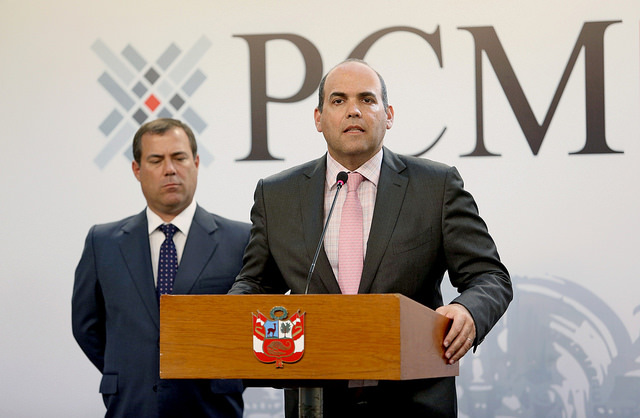 In addition to presenting the 2017 budget, Zavala also submitted a request for decree powers allowing the government to legislate for 120 days in the areas of economy, water services, crime, corruption and state oil firm Petroperu. The request included a controversial cut to the national sales tax opposed by the opposition-controlled congress.